Alan Wake is probably the most popular game developed by Remedy Entertainment, and if you have yet to experience it, you’d better purchase it before next week, as the game is getting delisted soon. Remedy confirmed earlier today that Alan Wake will no longer be available for purchase on Steam and Xbox Live from May 15th due to music licensing issues. The team is looking intro relicensing the music, but it’s not yet known if or when it will happen. On a more happy note, the game will be available on Steam with a 90% discount. Alan Wake has yet to make a comeback, but we have known for some time that Remedy did work on several sequel prototypes, one of them eventually becoming Quantum Break. The prototype also shows off enemies not seen in the original game, new settings and a new mechanic that the team was excited about. You can see a glimpse of rewriting reality in the video. Those were new things that we started prototyping and working on. It’s clear that escaping from the dark place can’t be too easy and there should be a price to pay. So going into the sequel, there needs to be further journey and story arc for him to escape. They have been really supportive about Alan Wake and [now head of Xbox] Phil Spencer has been awesomely supportive when it comes to Remedy and Alan Wake along the way. We showed it to Microsoft and I guess at the time Microsoft was looking for something slightly different for their portfolio. Quite quickly our discussion about Alan Wake 2 turned into something else and that something else turned into Quantum Break, which was great and very exciting. 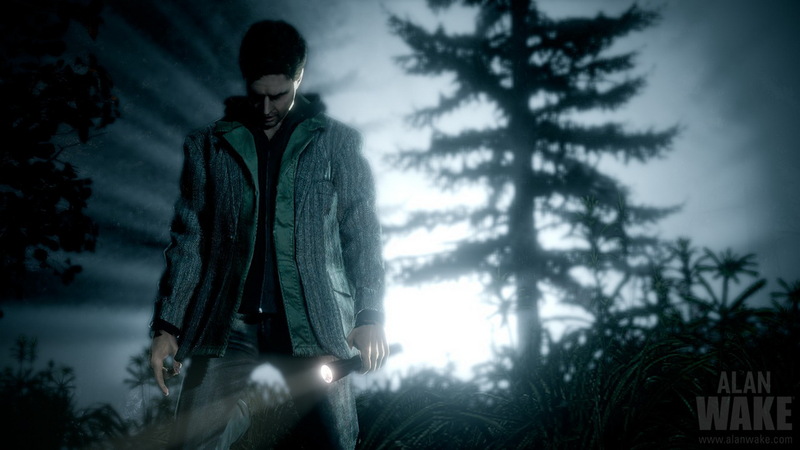 Alan Wake is available on Steam and Xbox Live until May 15th.